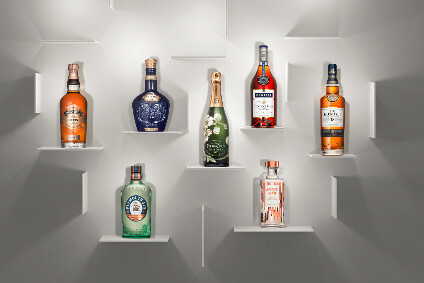 The French drinks group Pernod-Ricard has breathed a sigh of relief after Poland's parliament voted against a measure that would have seriously undermined Pernod's rights to its Wyborowa vodka trademark. 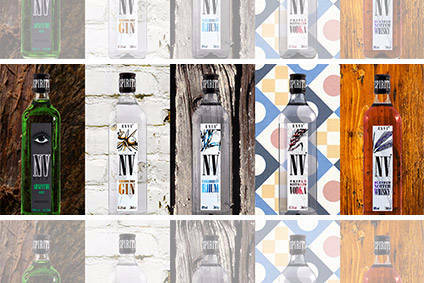 Pernod acquired the Wyborowa trademark when it bought the Posnan distillery last year. 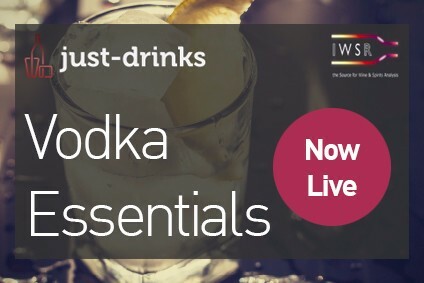 However the Polish authorities were proposing a measure that would have made the word Wyborowa - which means premium in Polish - generic to the whole vodka industry, meaning any producer could use it on its bottle.